TV watching is not my hobby. News; I catch on social media. Entertainment; they’ve plenty of platforms to keep us entertained. Moreover, I don’t have much patience to watch elaborated TV serials. Yet I’m magnetically attracted towards KAPIL SHARMA SHOW! 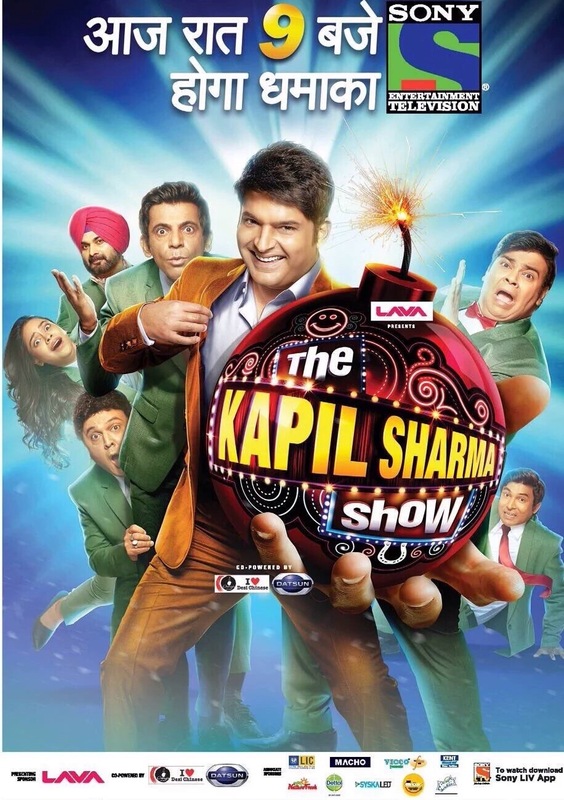 Kapil, the lead, takes his audience on a hilarious merry go round! He is good definitely. I’m not a fan but I do watch sometimes. It’s a rare talent to possess, even if he does it only on screen. Bringing joy to other people’s lives. It true what they say tho’, those people who make others laugh are the loneliest. Kabul Sharma has had depression issues throughout. ..hasn’t he? True. Kapil got success in short time and he couldn’t digest it. This article was written when the show was Sony’s top contender. Even today I enjoy watching it’s repeat telecast.